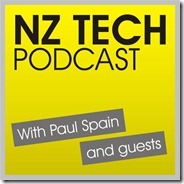 Highlights this week on the NZ Tech Podcast include discussion of the EPIC tech startup hub in Christchurch, Fatso update with founder Rob Berman, mannequins with electronic eyes, touchscreen Ultrabooks, 84” TVs, Quickflix woes, Windows Phone 8, Galaxy Note II, Trademe’s Rummage and a Vodafone router tip. You can follow our host and guests via Twitter, Facebook or Google+. 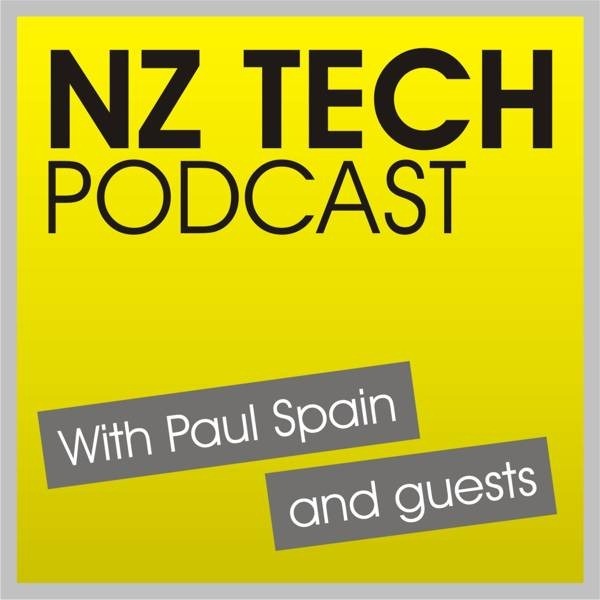 This week we featured Paul Spain (@paulspain), Zara Baxter (@zarabaxter) and Rob Berman (@Rob_Berman). .